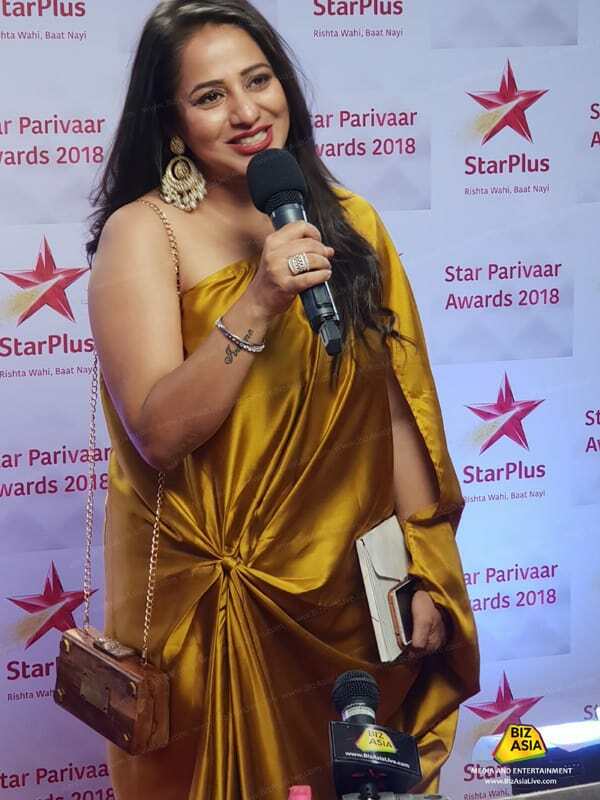 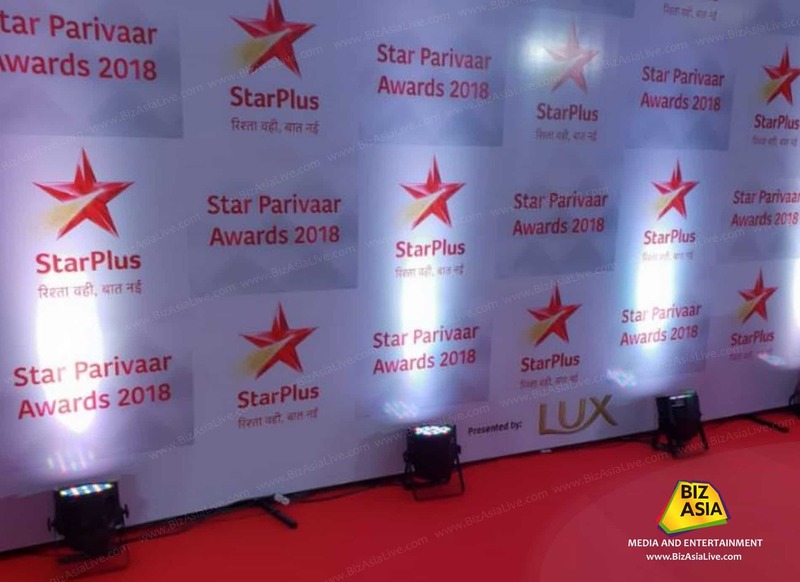 BizAsia is the exclusive UK online partner for Star Parivaar Awards 2018. 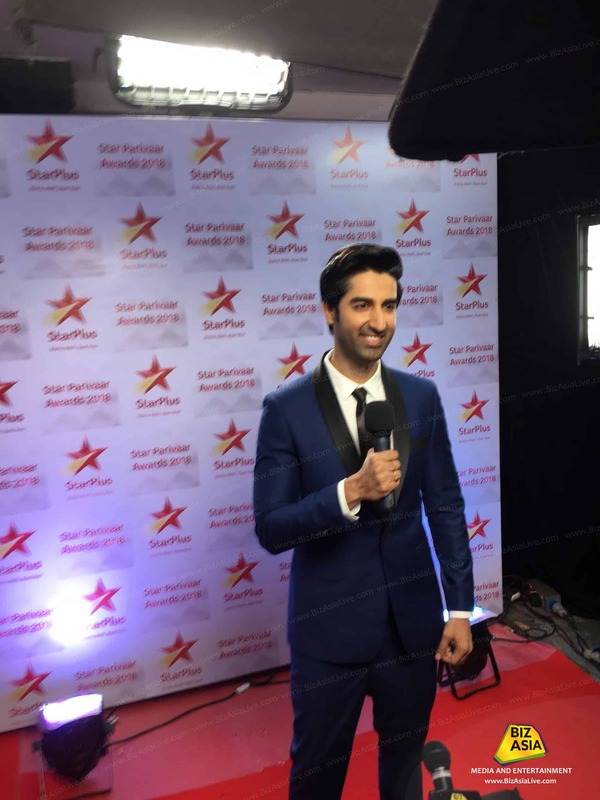 We will be bring you all the photos and videos on this page. 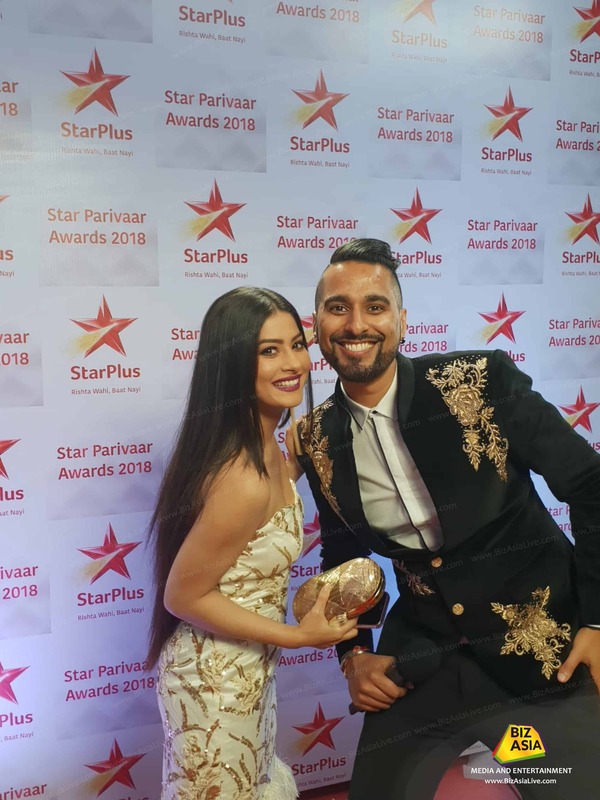 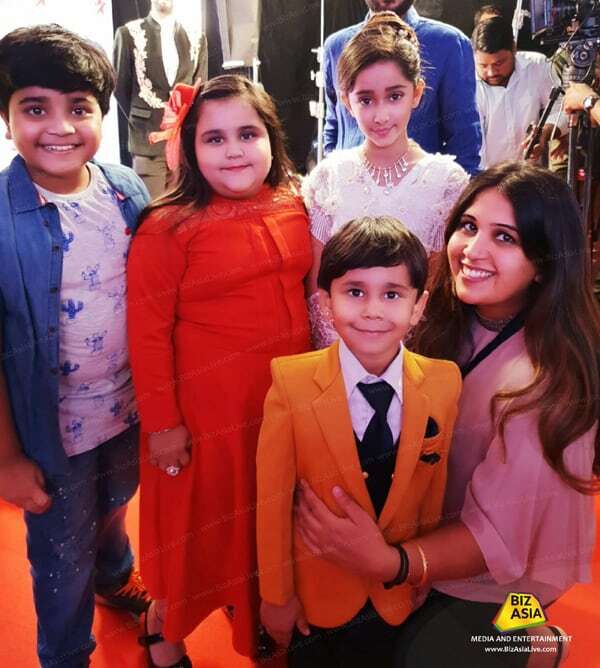 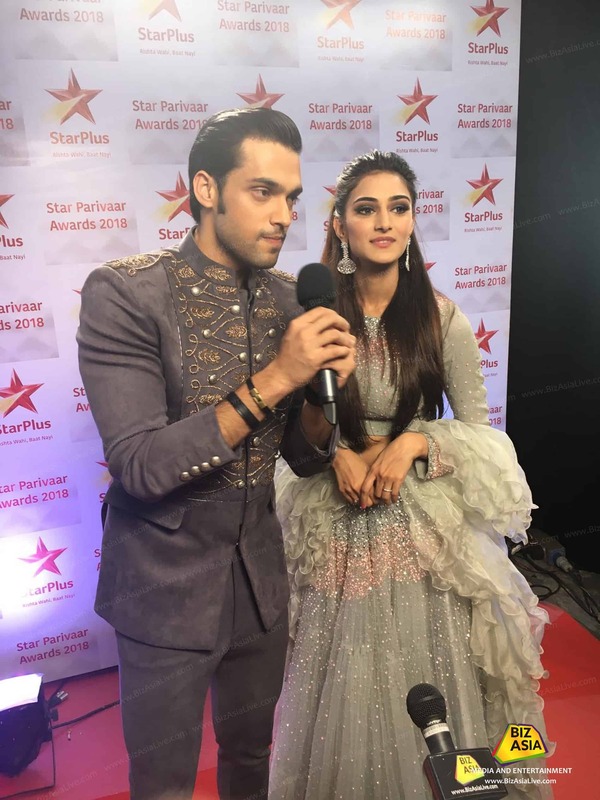 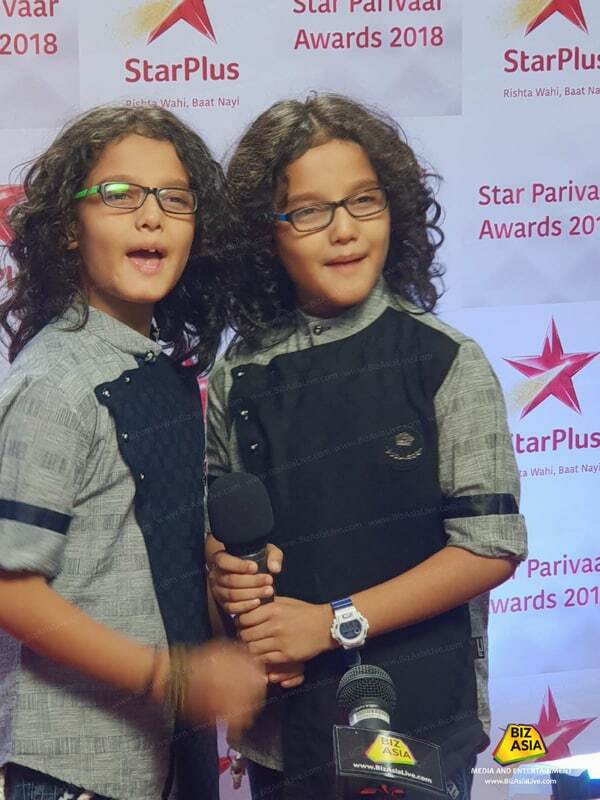 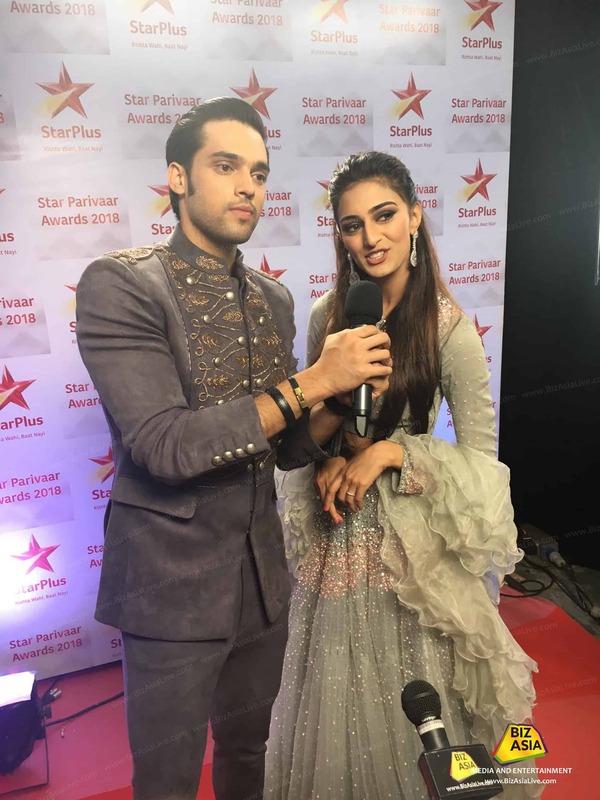 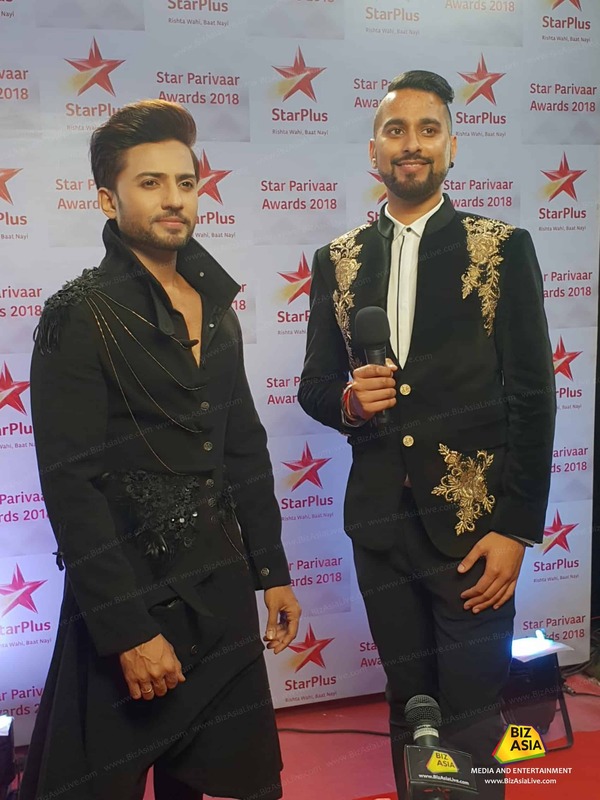 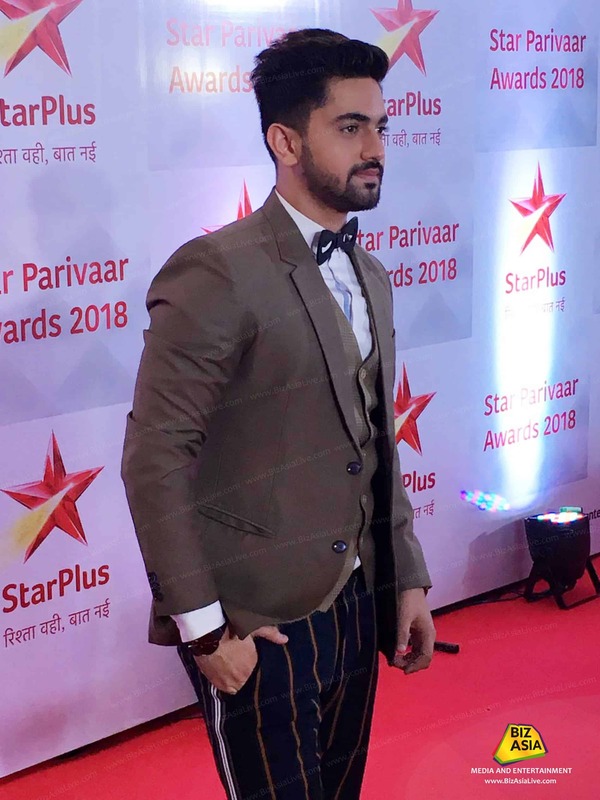 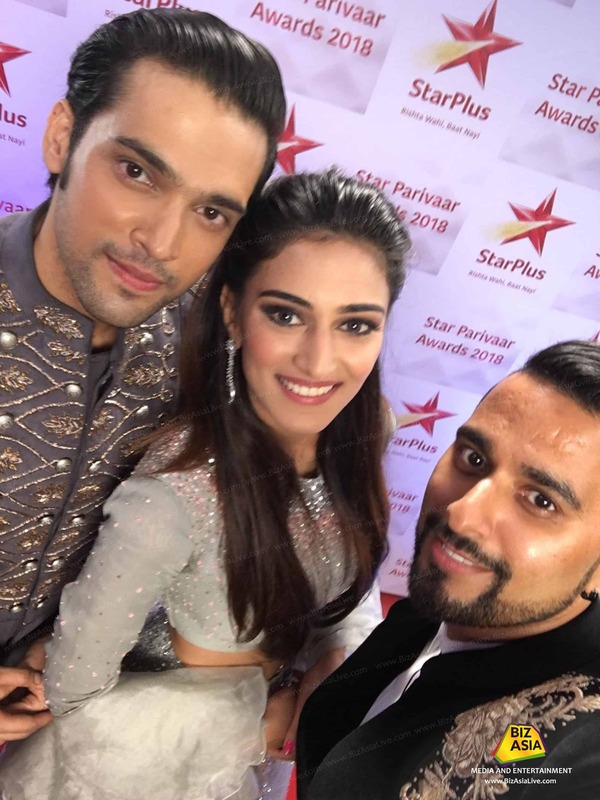 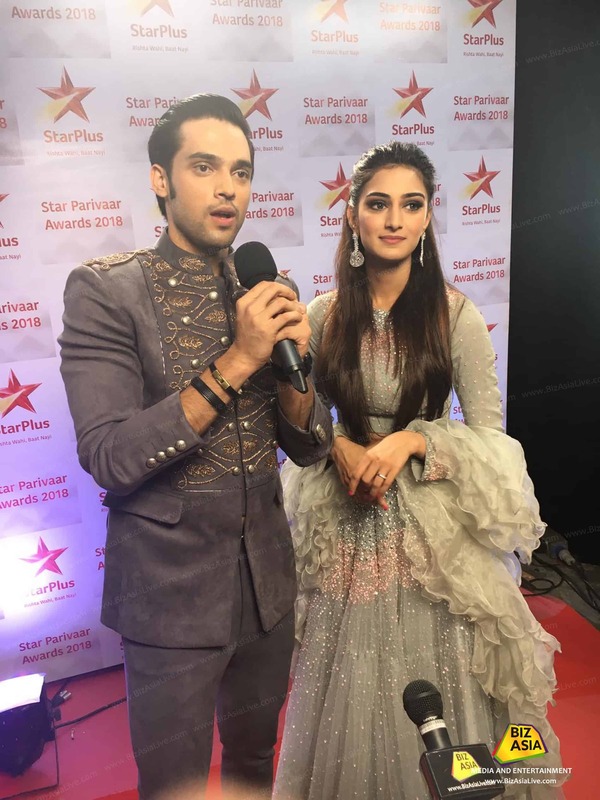 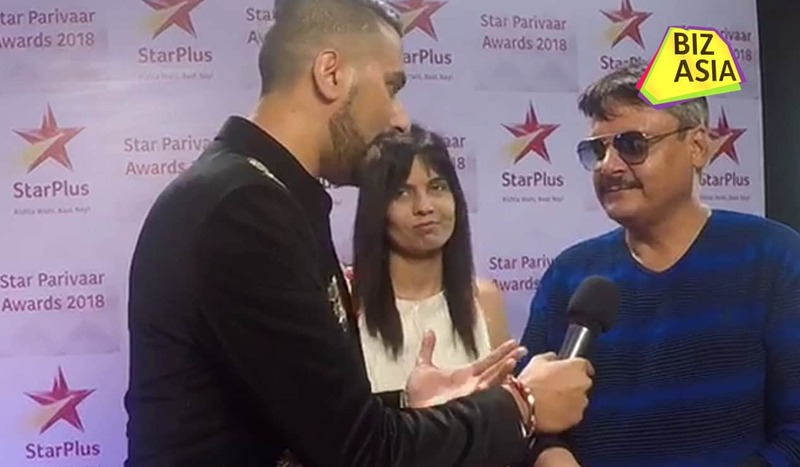 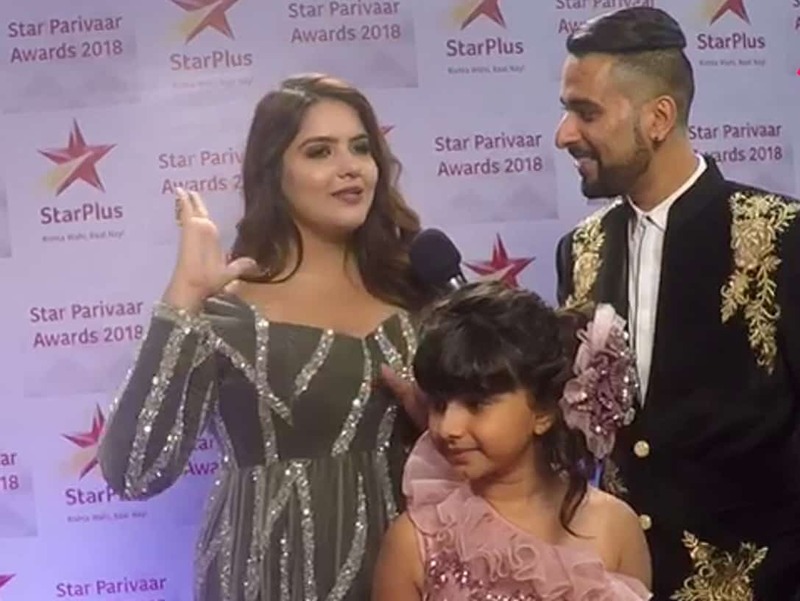 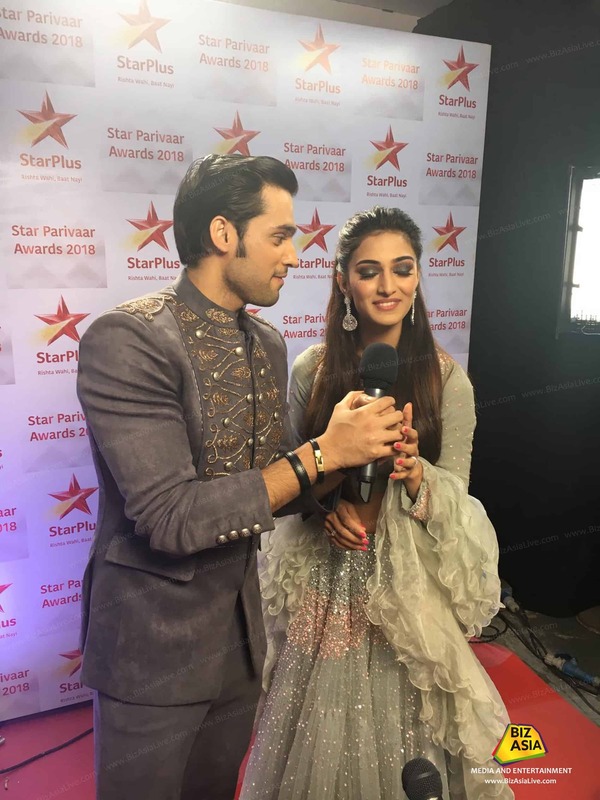 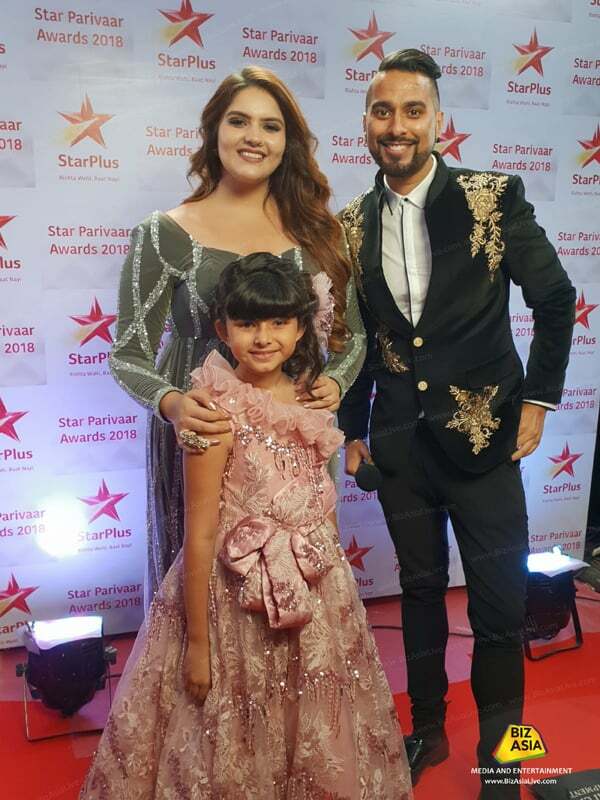 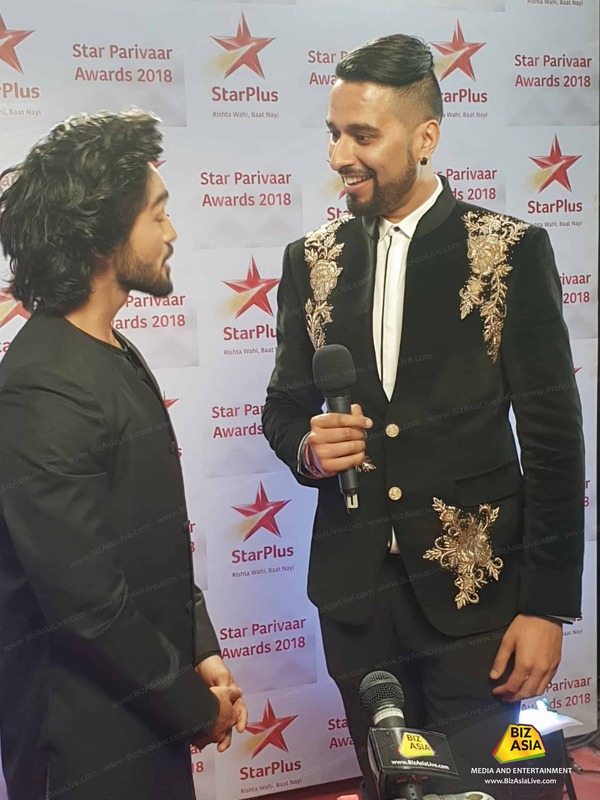 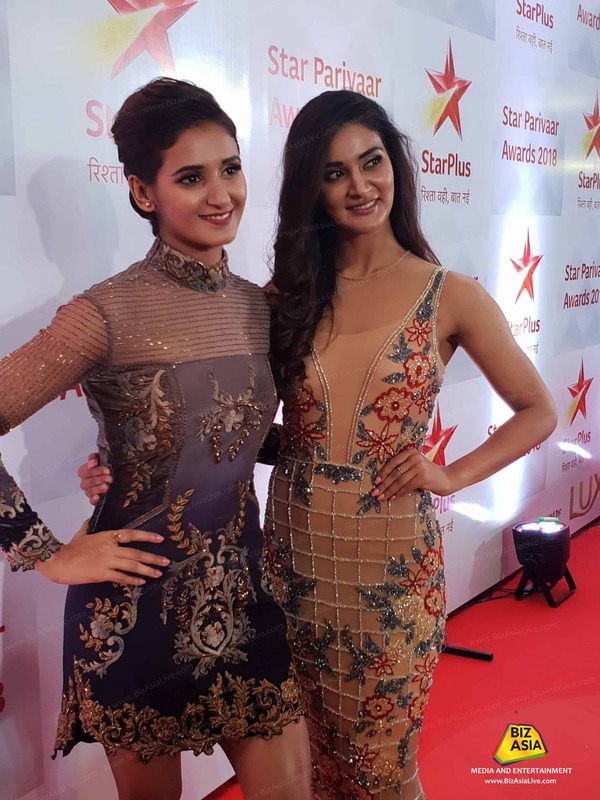 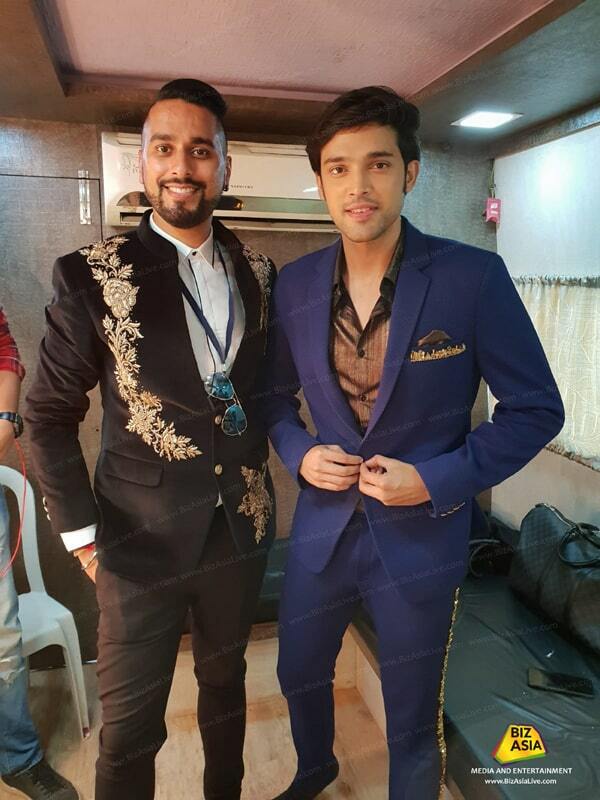 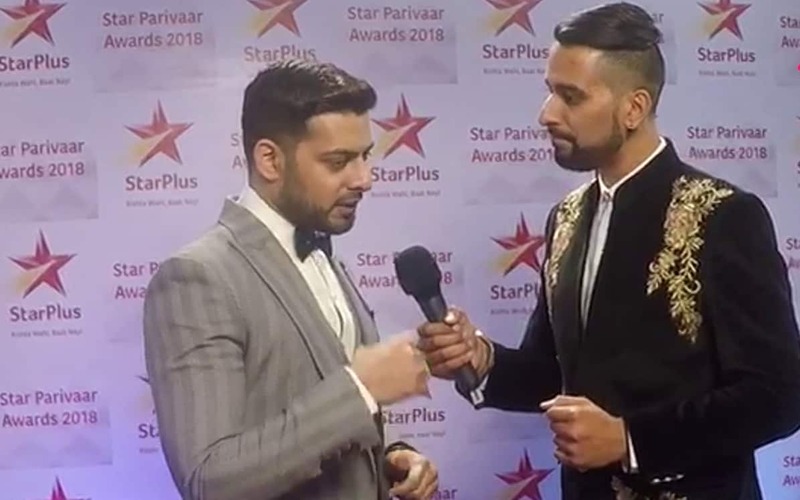 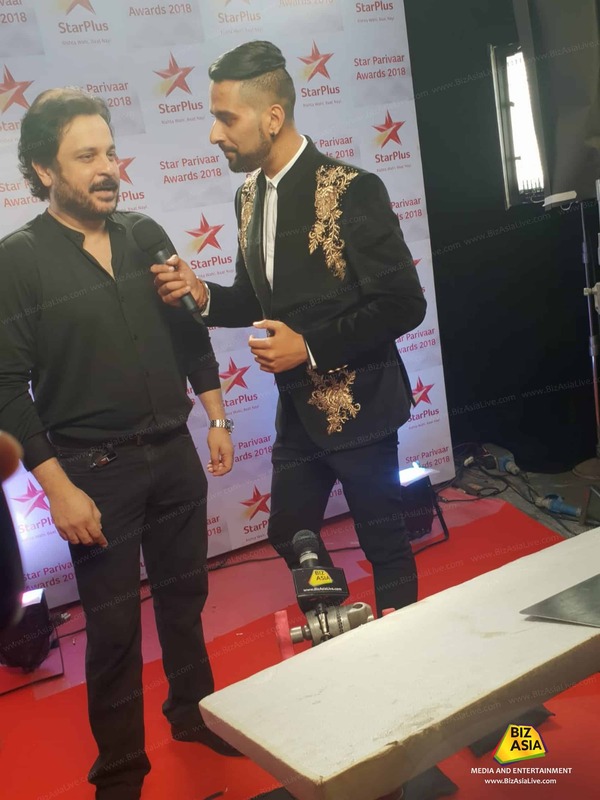 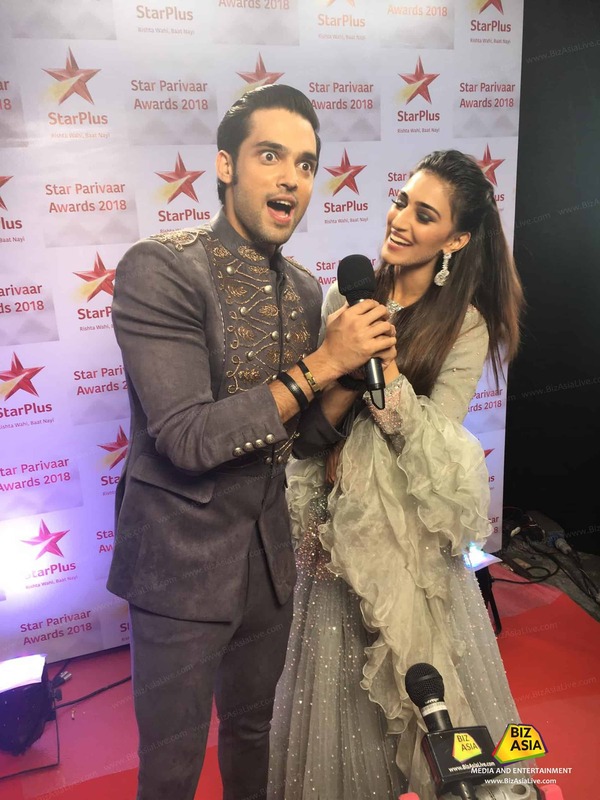 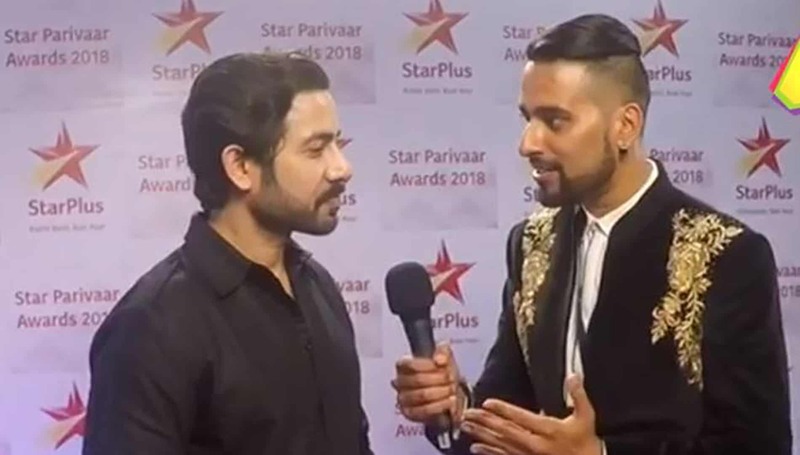 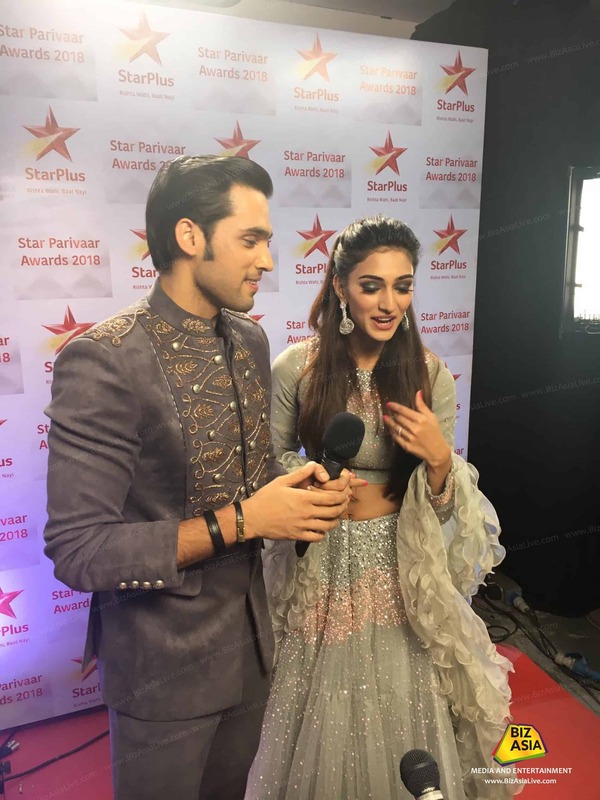 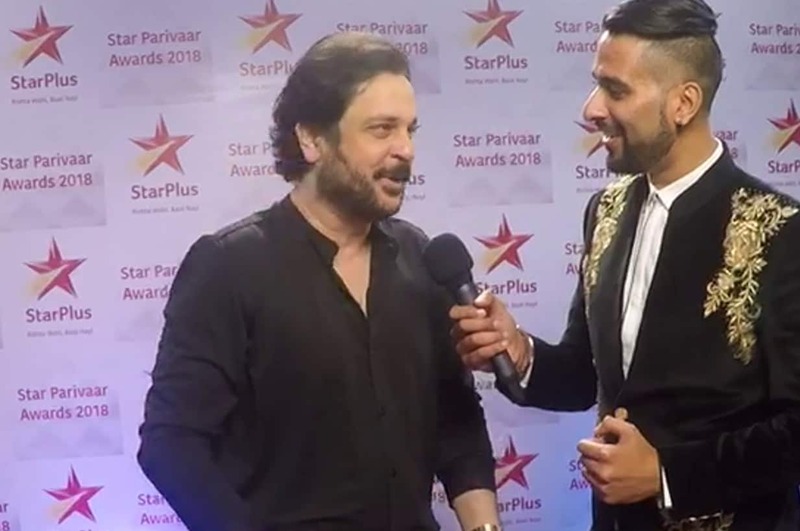 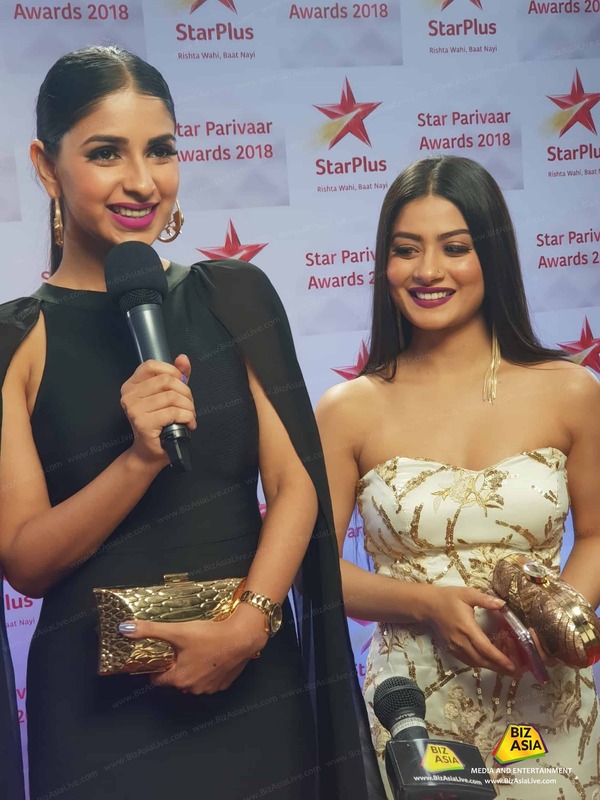 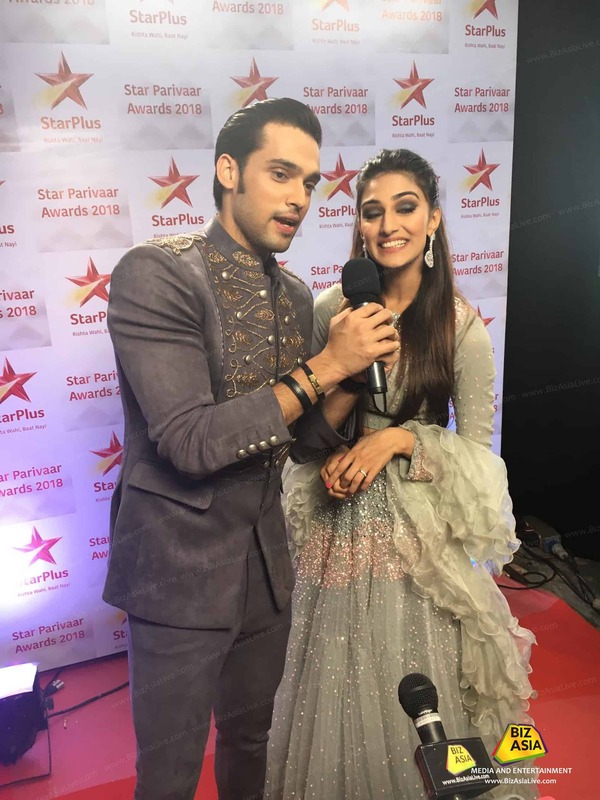 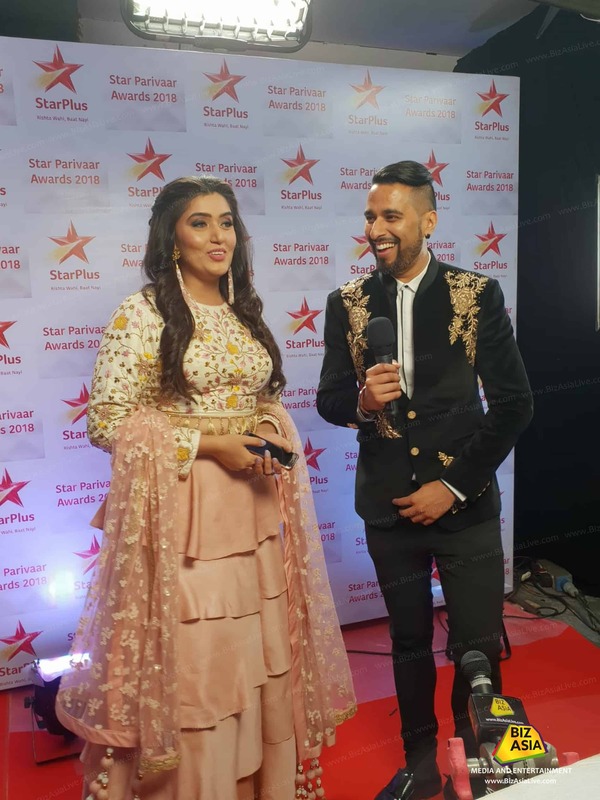 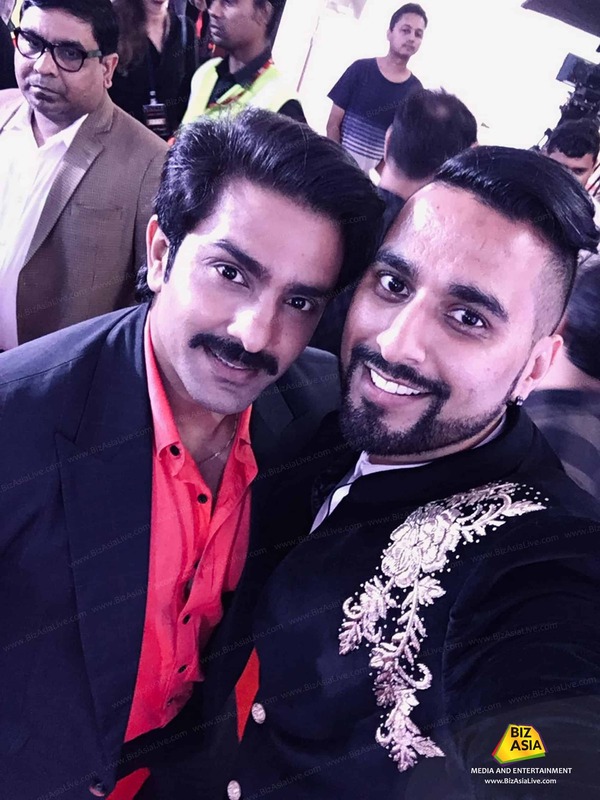 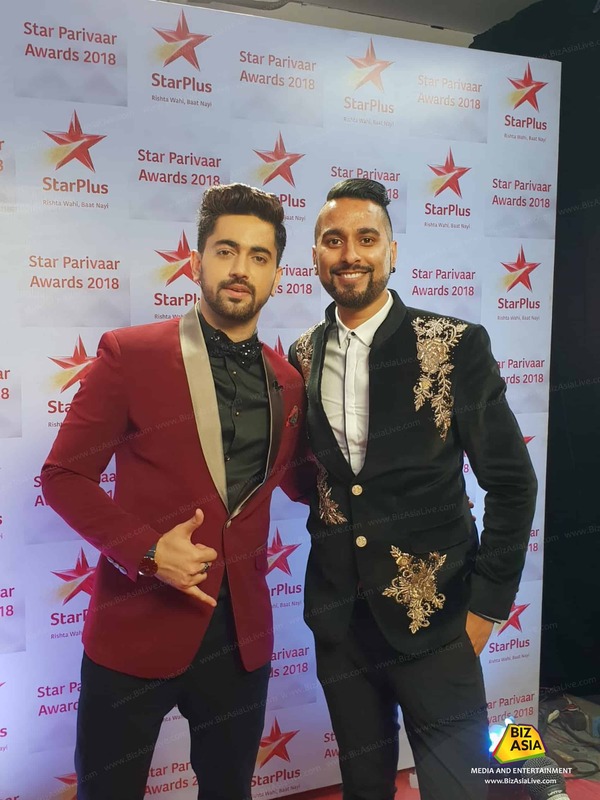 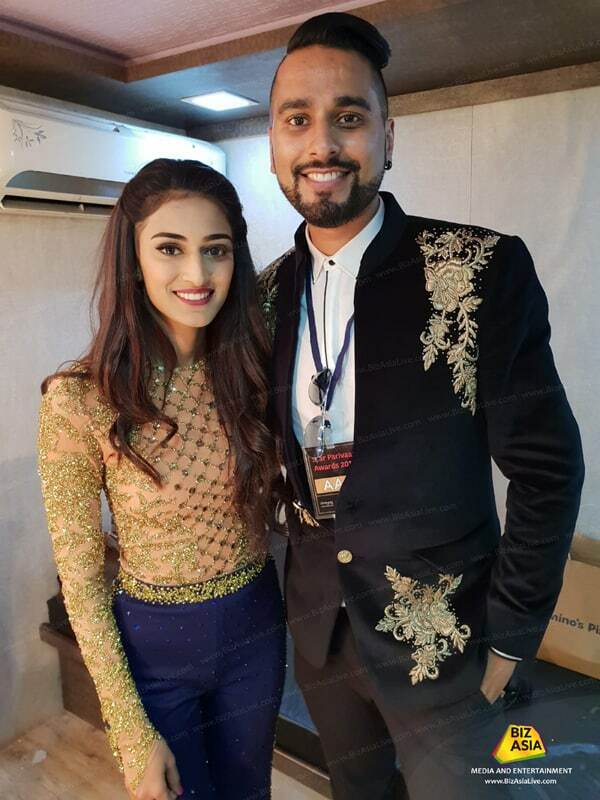 Our non-stop coverage will continue throughout the day as we have reporters are in Mumbai catching up with all the soap stars from Star Plus’ popular shows. 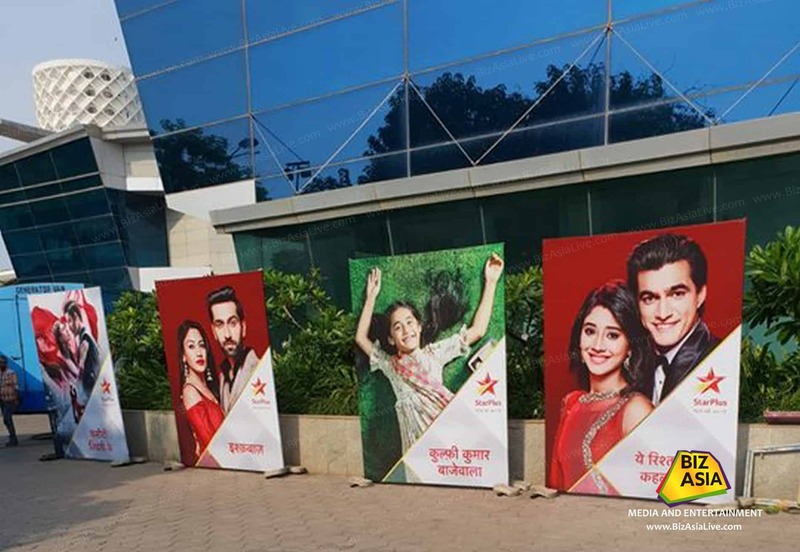 Keep refreshing this page to see the latest updates. 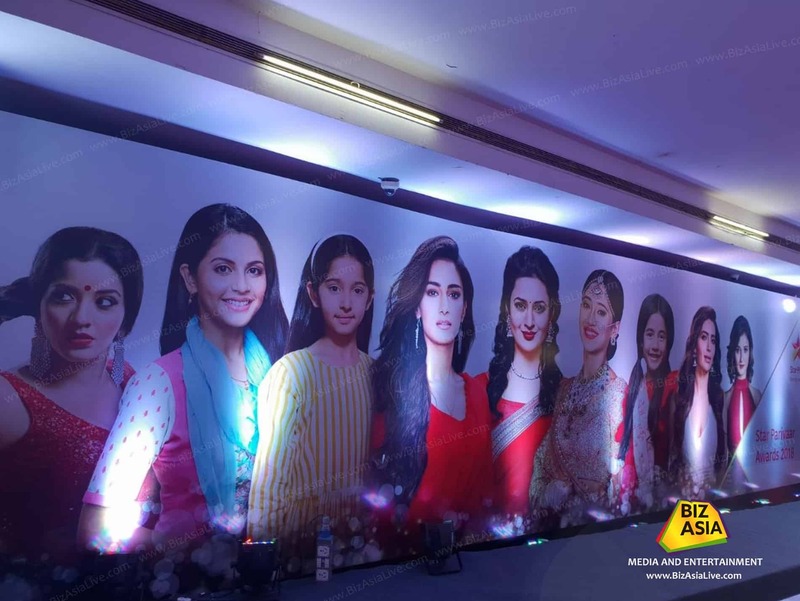 Also follow us on our Twitter, Facebook and Instagram for more coverage. 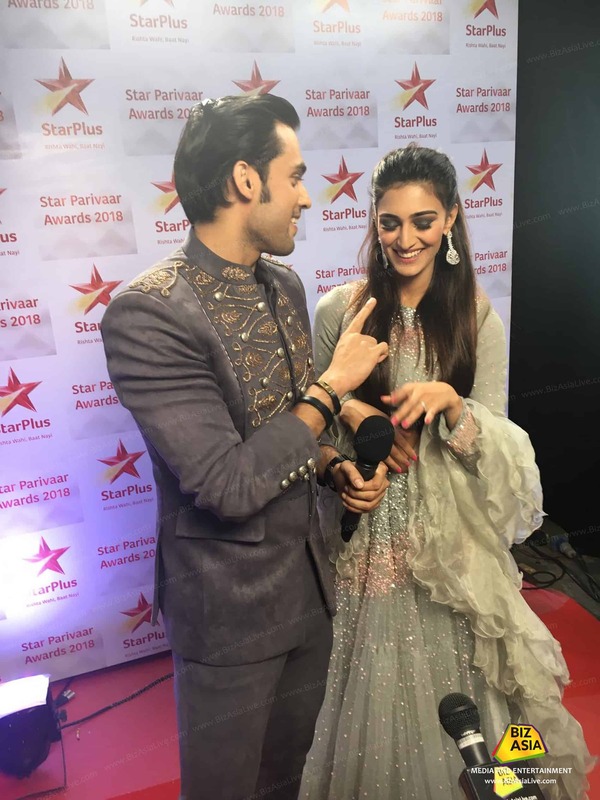 Previous articleRanveer-Deepika’s wedding date set for 19th November?